Island Block & Masonry Supply has been providing the five boroughs with concrete block from the same location since 1947. With a complete line of concrete block manufactured on site and the delivery equipment to meet your projects needs, we are the first-rate choice for contractors and homeowners alike. Natural Stone, Artificial Stone, Brick, Cultured Stone, Decorative Blocks, Dimensional Blocks, Flagstone, Granite, Marble, Mortar, Sandstone, and Slate. 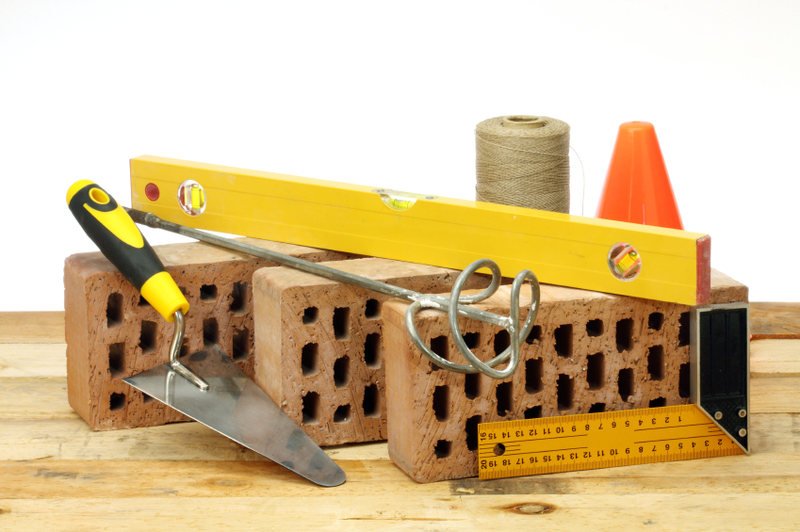 We either create or buy many of our masonry materials from local suppliers in the Tri State area. Suffolk County, Nassau County, the rest of long island, New Jersey, and Connecticut are all with our local supply chains and also where we do the work. Because of our relationship with the local supply chain we can find you any style you are looking for to meet your Residential or Business Needs. Each Project in each area of the Tri State area has specific needs and may need concrete bricks of many different types. We assure you we can find what you need.